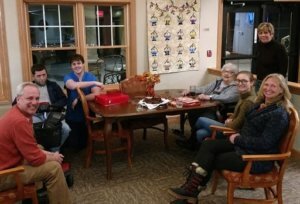 The Ishpeming Rotary Club took their support beyond financial last week when members of the club came to Trillium House to cook and serve dinner, converse with Residents, and to provide some fun playing songs on a keyboard. 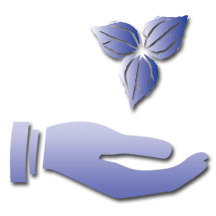 The Ishpeming group is a growing club and has supported Trillium from the get go. If you’re in the west end and looking for a good group to get involved with, please check out Ishpeming Rotary Club. Thanks to these fun and thoughtful Rotarians!